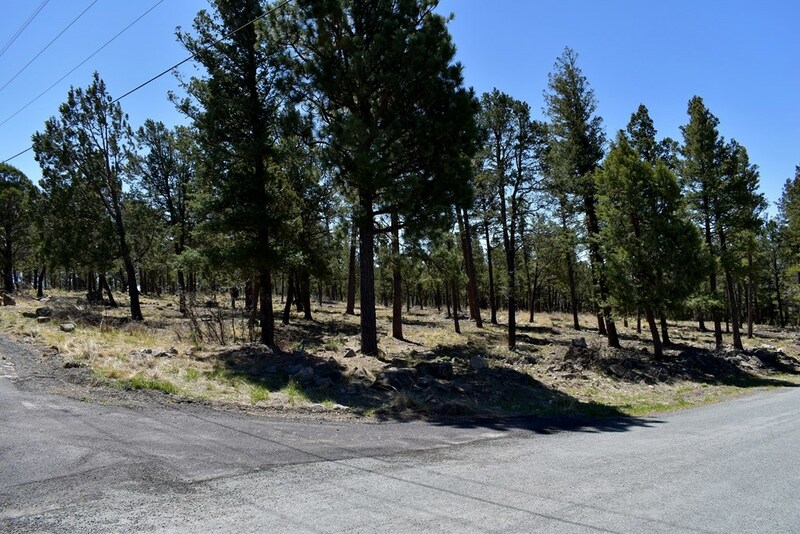 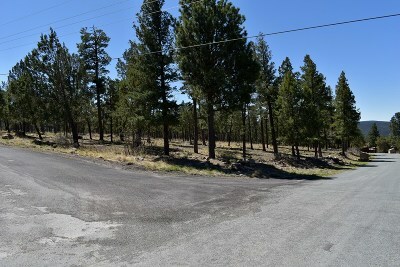 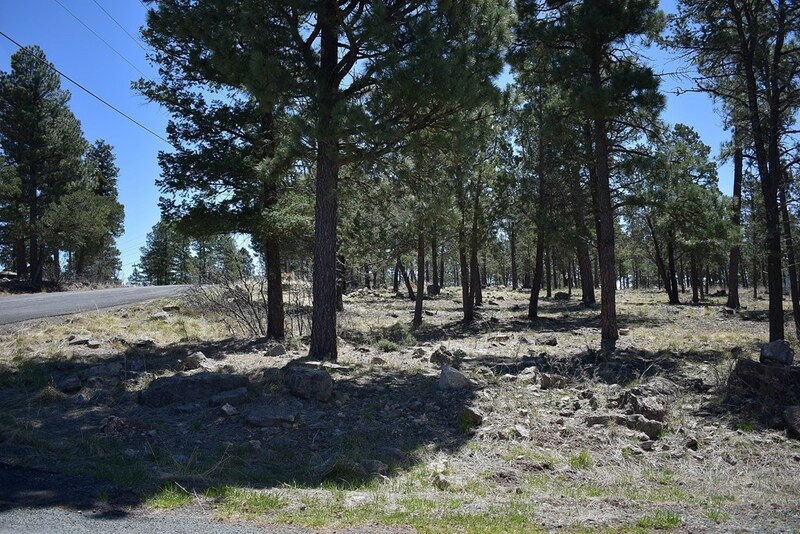 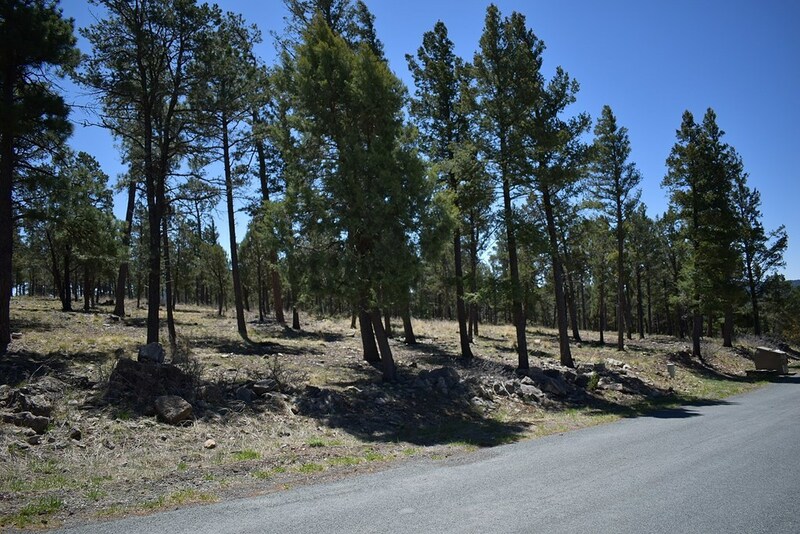 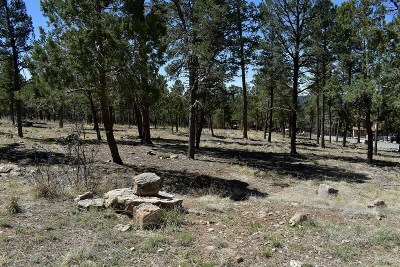 YOUR BUILDER WILL LOVE THIS ONE: Take a look at this approximately 1 acre mostly level corner lot located in Camelot Mountain Tracts Subdivision. Beautiful trees and plentiful wildlife await you here. 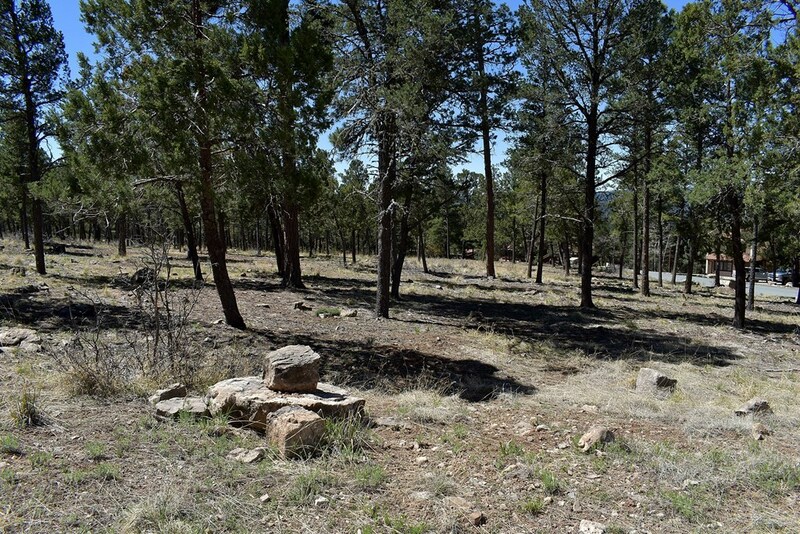 Restrictive Covenants available upon request. 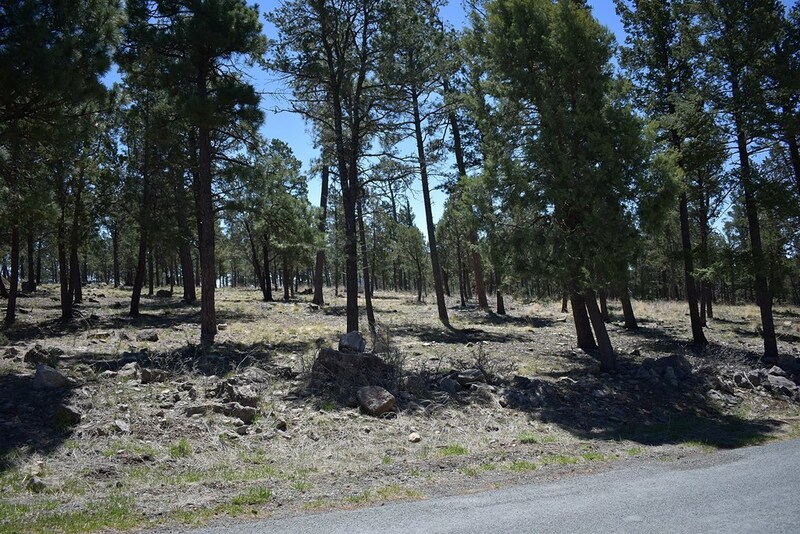 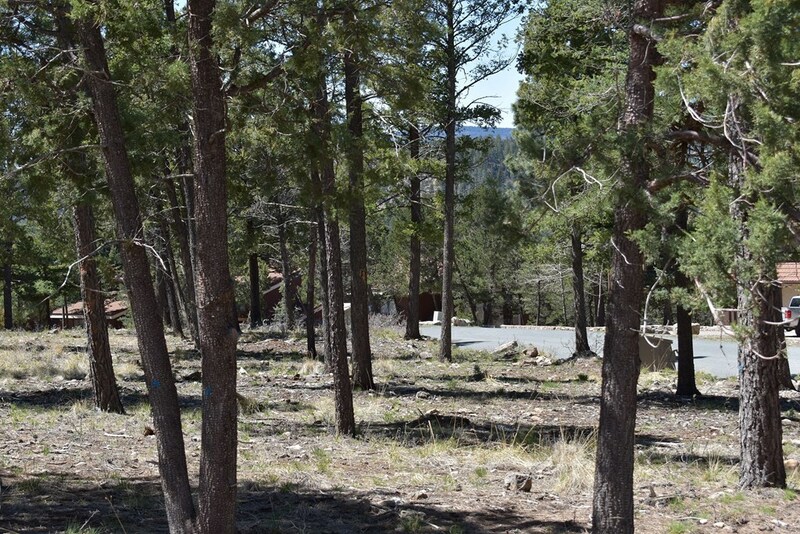 If you want more acreage, Lot 2A & Lot 2B are adjacent and available for a total of 6 acres. 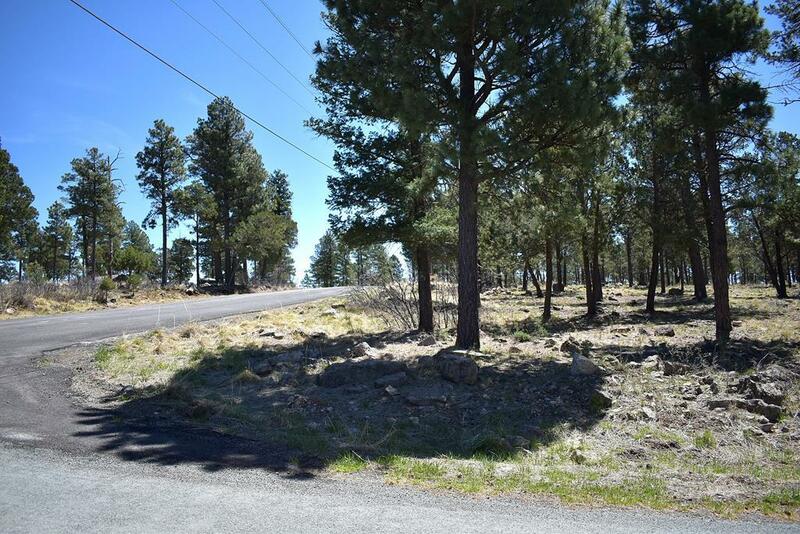 Don't forget to preview these exceptionally flat lots with views too. Village of Ruidoso Forestry Compliant.